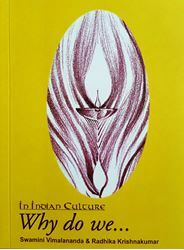 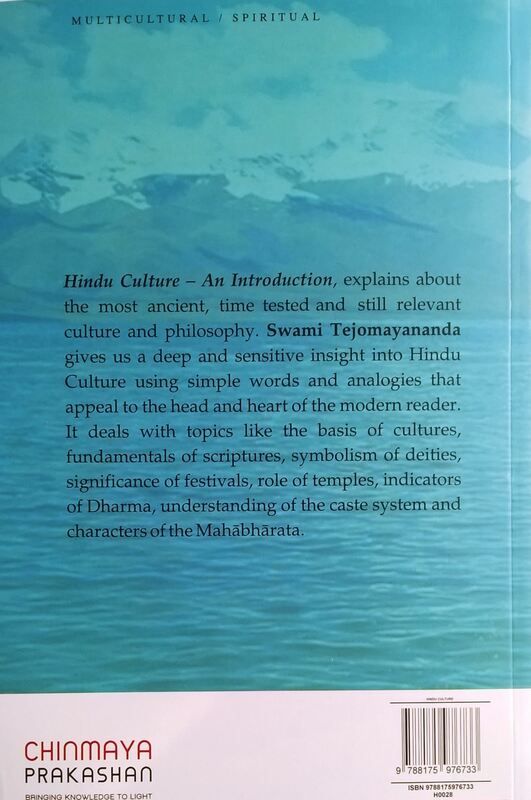 Hindu Culture-An Introduction, explains about the most ancient, time tested and still relevant culture and philosophy. 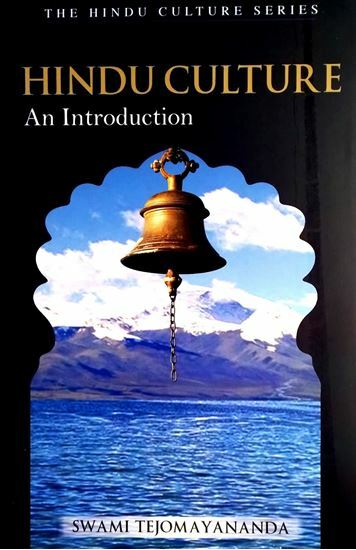 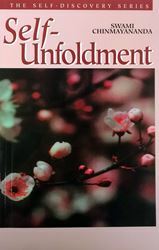 Swami Tejomayananda gives us a deep and sensitive insight into Hindu Culture using simple words and analogies that appeal to the head and heart of the modern reader. It deals with topics like the basis of cultures,fundamentals of Scriptures, symbolism of deities, significance of festivals, role of temples,indicators of Dharma, understanding of the caste system and characters of the Mahabharata.